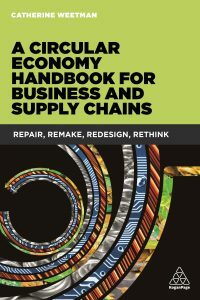 Are you thinking about the circular economy, and wondering where to start? Maybe you’re trying to build a business case for change… or struggling to convince some sceptics! We help you feel confident that you’re making the right choices – so you can use the circular economy to build a stronger business. Perhaps you want help with inspiration and ideas from your industry sector? Or maybe you’d like some suggestions for how to get started. You might want to check your business case and be confident that you’ve covered the benefits and opportunities to create value. Get in touch to book a coaching session, by phone or using web conferencing. We can also travel within the UK if that works better for you. We work with you to explore and develop ways to develop future-fit, resilient strategies, examining sustainability risks and value opportunities. 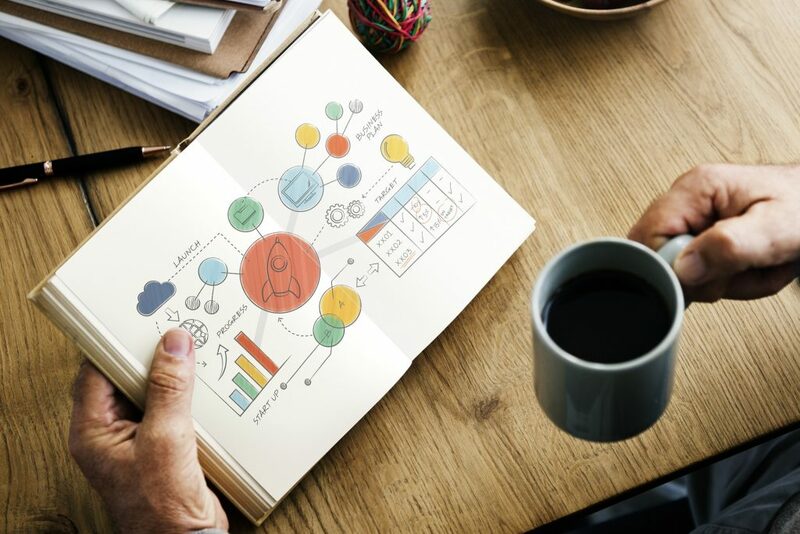 Drawing on our practical business experience and in-depth knowledge of global trends and circular, sustainable approaches, we help you develop relevant, innovative yet low-risk action plans. Our focus on creating value and building a case for change helps to engage with stakeholders across your wider business. Our circular economy coaching is a great way to build your confidence and build a stronger business. Please get in touch to discuss how we can support you.